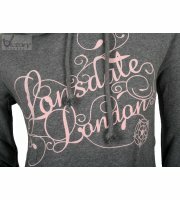 Lonsdale London Sweatshirt "Alberta". 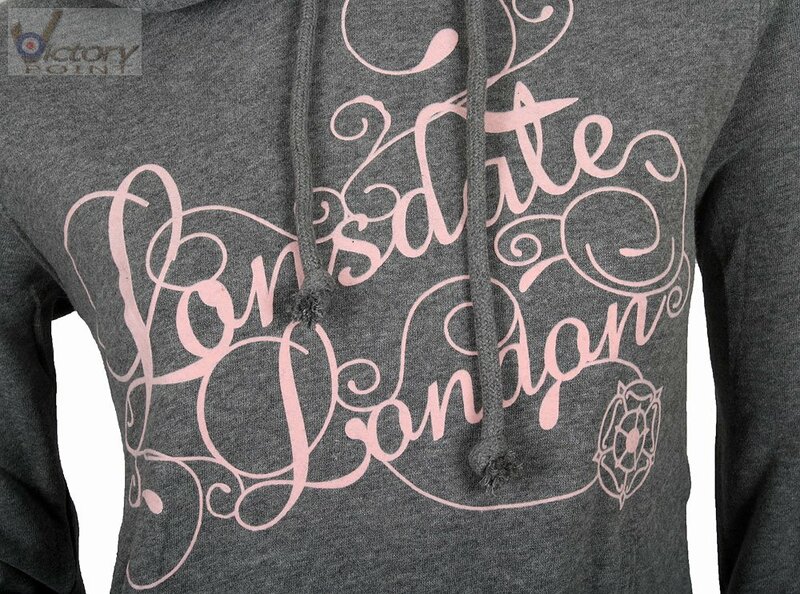 Sweatshirts. Damen.